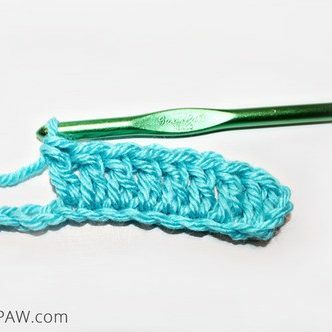 Use this list of basic crochet stitches to start your crochet journey! 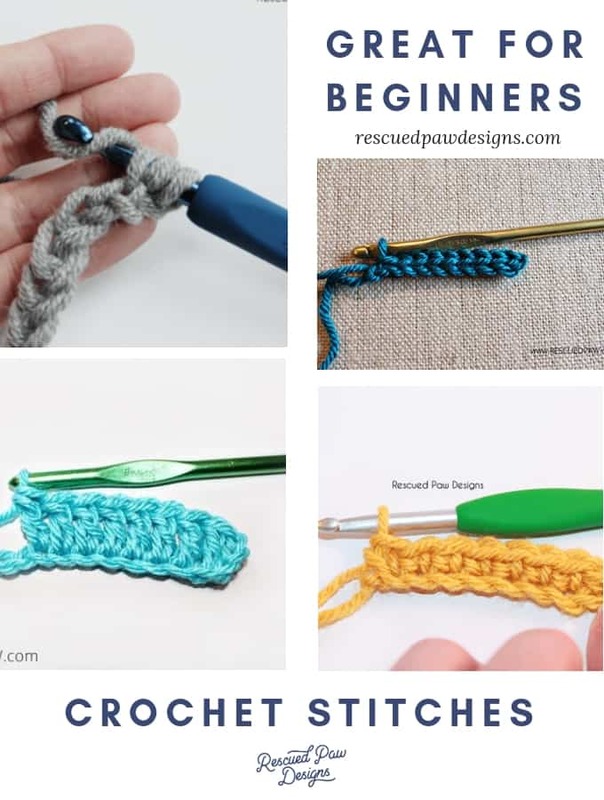 Great for beginners, crochet experts who want a refresher and more! The crochet stitches outlined below are perfect for beginners or even someone who would like a little refresher! I can promise that you will be able to crochet so much more after you learn these crochet stitches! Let’s go! 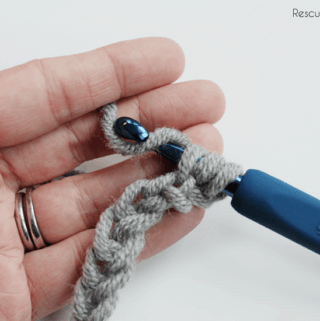 There are so many crochet stitches out there but these 5 simple crochet stitches are great for beginners and will help you out on your crochet journey! Read on down to find the list to get started! 5 Types of Crochet Stitches for Beginners to Learn! 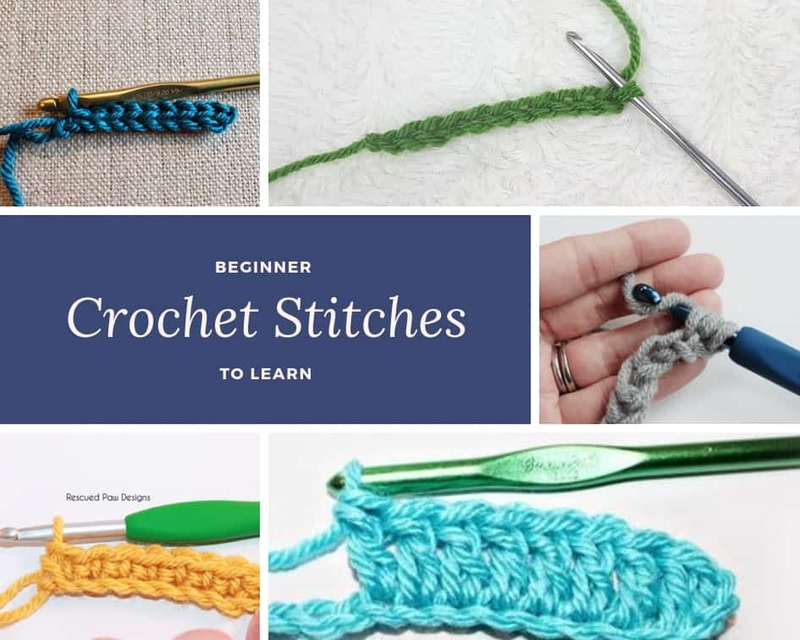 The chain stitch is one of the most basic crochet stitches that crocheters need to learn when they are first beginning their crochet journey. The chain is the starting point for almost all pieces of crochet projects. 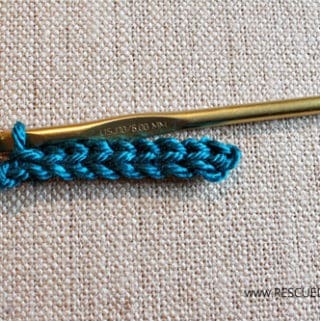 It is the most basic of all crochet stitches and consists of connecting loops. Chains usually form the foundation chain where the rest of your project will be built on. The single crochet is one of the first stitches that you will learn when you are starting to crochet right after the chain stitch. The single crochet is a stitch that can be used for any project you can think of to design. 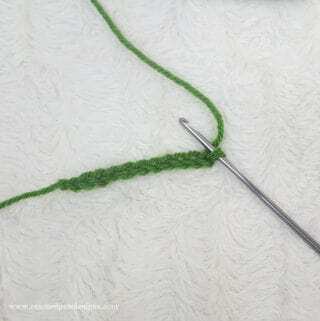 From basic single crochet blankets to single crochet scarves are just a few items you can make with this simple stitch. The slip stitch in crochet is a stitch that is great to end projects with and fasten off projects which makes it essential for most projects. It is commonly as a slip stitch join. 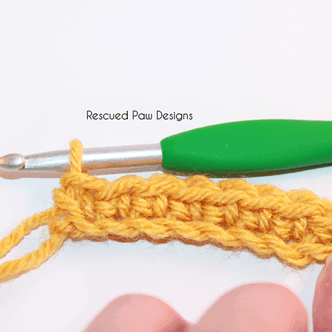 The half double crochet stitch is one of my favorites and most used stitches in my projects! Sometimes in crochet patterns you will see it abbreviated using the letters “HDC“. So, if you ever wondered what HDC stands for now when looking at patterns now you know. The double crochet is one of the most common crochet stitches used and is about double the size of a single crochet. It creates a soft feel to most anything it is used in because the stitch is not as tight as a single crochet. It is great for crochet blankets, crochet sweaters and crochet hats! 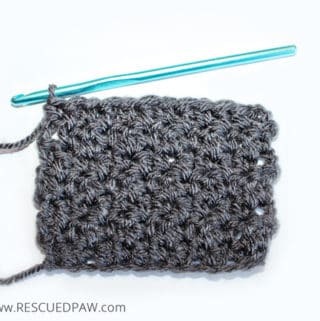 The griddle stitch is a great combination stitch for beginners to start with because it uses the single and double crochet stitches that are shown above. If you are looking to create some texture into your next crochet project then this one is it! That’s it! You finished learning all the beginner crochet stitches I recommend! If you’d like to follow along with me on Social media because it’s fun to hang out even if it’s over the internet then follow along with me on Instagram or Pinterest! I’d also love for you to join the private RPD Crochet Club FB Group hosted my me! It is super fun and full of encouraging fiber artists!